1. 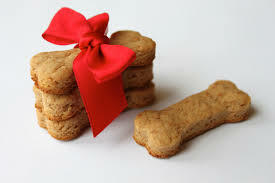 A healthy diet A dogs diet affects its weight; wear on its teeth, the health of its fur and even its mood. It is important to feed your dog a nutritious, well balanced diet that it can easily digest. Domestic animals suffer similar intolerant reactions from the food bought for them as humans do and they express a large range of autoimmune diseases. Biohawk’s Relief for Cats and Dogs helps to digest the proteins that cause food intolerance and allergies, and assists in resolving these autoimmune conditions. Simply sprinkle onto your pet’s food to ensure optimum health and wellness. 2. 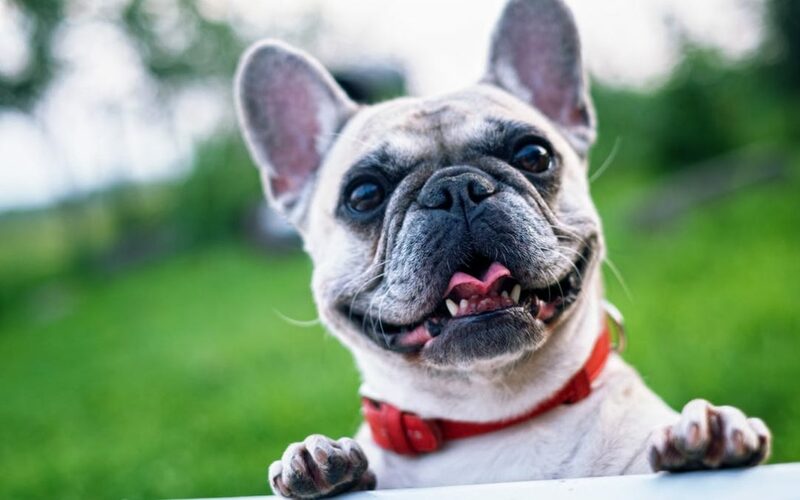 Exercise Exercise through walking and playing with your dog will keep your four-legged friend physically fit, mentally healthy and help prevent boredom that leads to destructive behaviour. Regular exercise also helps your dog maintain a healthy weight and heart, while increasing muscle mass. Best of all, exercising with your dog serves as a way for you to “bond” with your dog and helps you to get exercise as well! 3. Regular health checks An annual health check gives your vet the chance to identify any illness or health concerns before they can cause big problems. It is important that your pet keeps up-to-date with its vaccinations and Heartworm treatments. Fleas can cause health problems beyond itchy skin. They can be the source of allergies, anaemia, and tapeworms. There are many flea and tick control products available, so be sure to protect your dog from these pests. Lastly, good oral hygiene is important – bad breath can be a sign of teeth or gum problems. Inspect teeth and gums weekly, and check with your vet for instructions on regular brushing with canine toothpaste. 1. Preheat oven to 180˚C and prepare baking tray. 2. Core and grate apples; peel and grate carrots add enough Ginger oil to coat and stir to mix. 3. In one bowl, mix the flour, oats, and brown sugar. In separate bowl, beat the egg and mix in the oil, water, Relief for Cats and Dogs and grated apples and carrots. Add wet ingredients to dry ingredients bowl and mix completely. 4. Lightly dust your surface with Rice flour. Carefully roll dough out to approx. 7mm and cut out desired shape with a small cookie cutter. 5. Bake for 40 – 45 minutes, or until apple juices are soaked and biscuits are firm. 6. Allow to cool before storing in an air tight container. Serving size: makes 20-24 small dog biscuits. Note: apple seeds are not good for dogs.